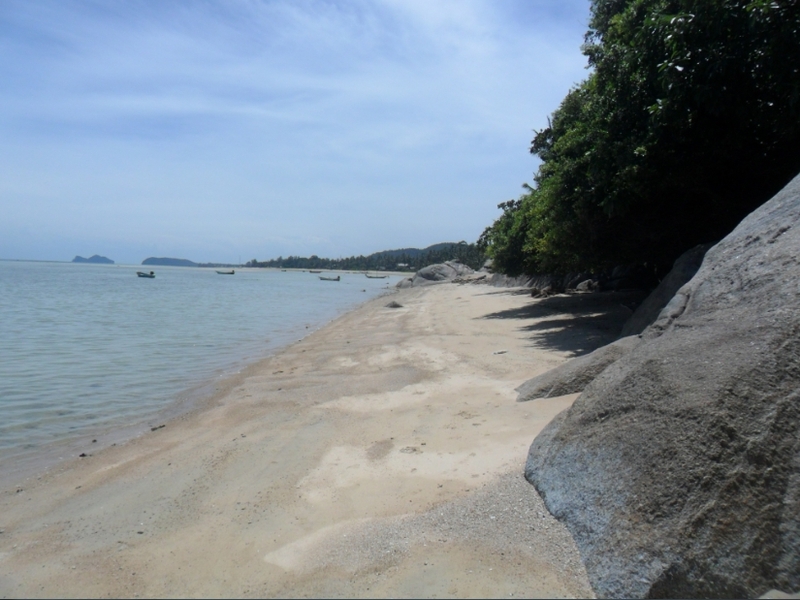 Beachfront land for sale situated in Bangkai on the island of Koh Phangan. 6 rai and 90 sqwa (9960 sqm). Nor sor sam land title. Electricity and water from government. Easy access road. Ideal for resorts and easy to build. 110 mt of private beach.